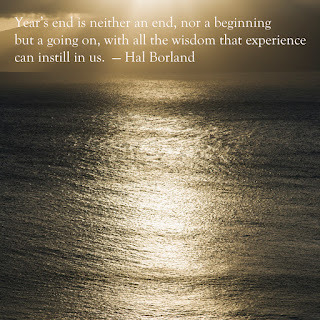 When a new year is upon us I often think of it as a time for change, not just within myself but in the pattern that seemed to define the previous year. For example, 2006 has been stuck in my memory as a time of extreme tragedies and profound sadness. Loss and grief seemed to be everywhere. As editor of a community newspaper I saw most of it and to this day, listing the things that happened raises the eyebrows of people who didn't know. As we counted down to 2007 then I celebrated what I had to believe in my heart would be a better year. And it was — remembered only for its optimism, hope and good times. From that point on I put a lot of pressure on a new year that followed a less than satisfactory one to be kinder. Looking back on 2015, however, I wasn't really sure what to expect. For the most part it had been 'normal', a mix of what's expected in life. 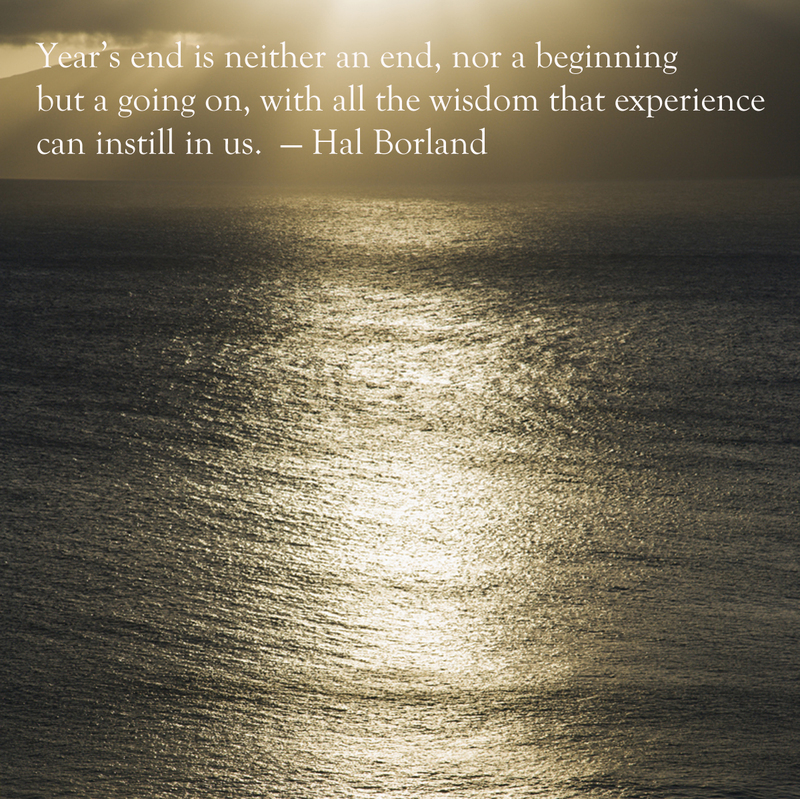 The year took a nose dive in December, however, and I strode into January with the great need to leave it behind me. And that's when the above quote struck me. With the arrival of 2016 we are all just moving on really. Not getting a fresh start, but grown just a little wiser from the experiences of the previous year. Life will lift us, then occasionally try to take us down. It will also, however, provide us with the inspiration to keep going. We will learn from mistakes, gain strength from the lessons and heal through its many pleasures.